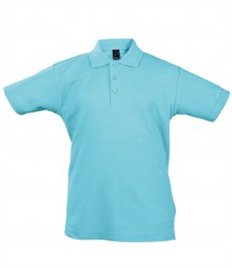 We provide low cost custom polo shirts to customers In Kettering and across the Northampton area. We use the latest embroidery technology and experienced machinists to deliver the best quality embroidered polo shirts in Kettering. 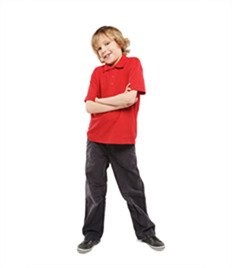 We produce printed & embroidered polo shirts bespoke to your spec. 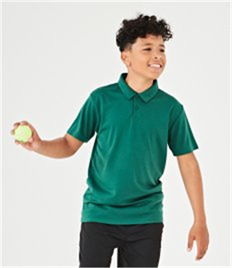 Available in a selection of colours & sizes our custom polo shirts offer customers in Kettering huge value with a FREE logo & FREE delivery included. Get in touch with the team to find out how we can help you with your printed & embroidered polo shirts today. 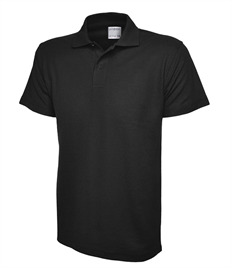 Rock-it Promotions makes ordering your custom polo shirts simple. We offer a bespoke online service which ensures that you can order in just a few clicks. 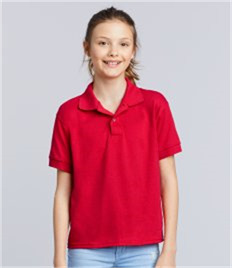 We make ordering your printed & embroidered polo shirts simpler than the rest in Wellingborugh. 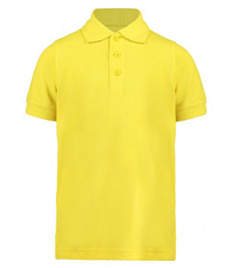 Simply pick your polo shirts, pick a size & colour, checkout and leave us to the rest. 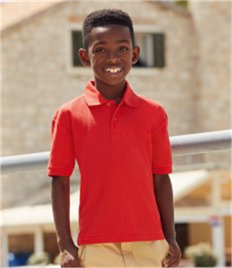 We aim to deliver your custom polo shirt straight to your door in just 5-7 working days (subject to artwork approval) so what are you waiting for?! Get in touch or order today and sit back while our team delivers you the highest quality printed & embroidered polo shirts in Wellingborough at the best prices in town! Contact Rock-it Promotions on 0800 980 4660 or email info@rock-itpromotions.co.uk for a quote today!